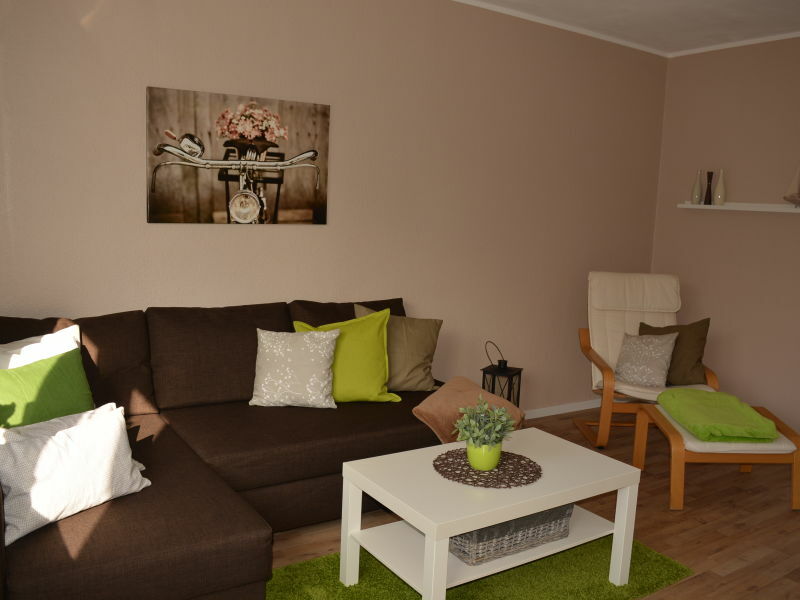 You will love our charming attic flat. 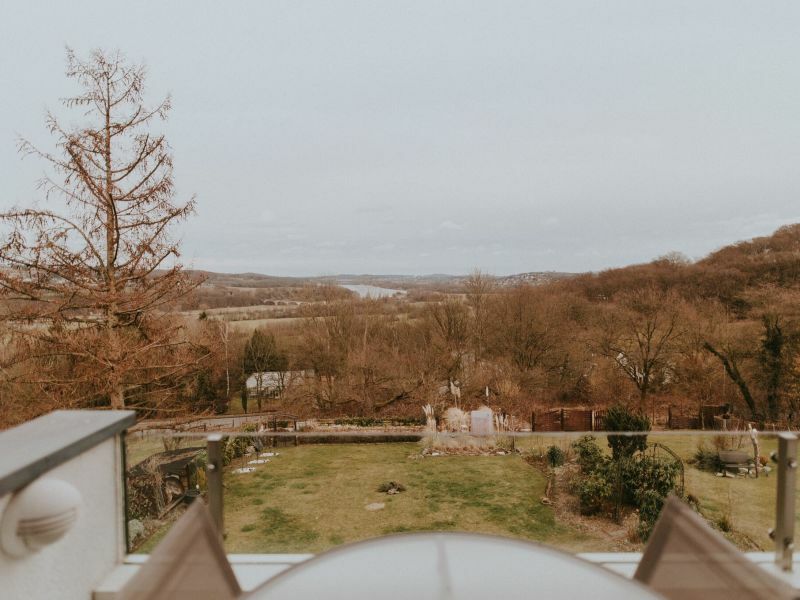 In the shadow of the Veltins-Arena you will find your comfortable holiday vacation for visiting the Arena, a soccer game of Schalke or an adventure short trip. 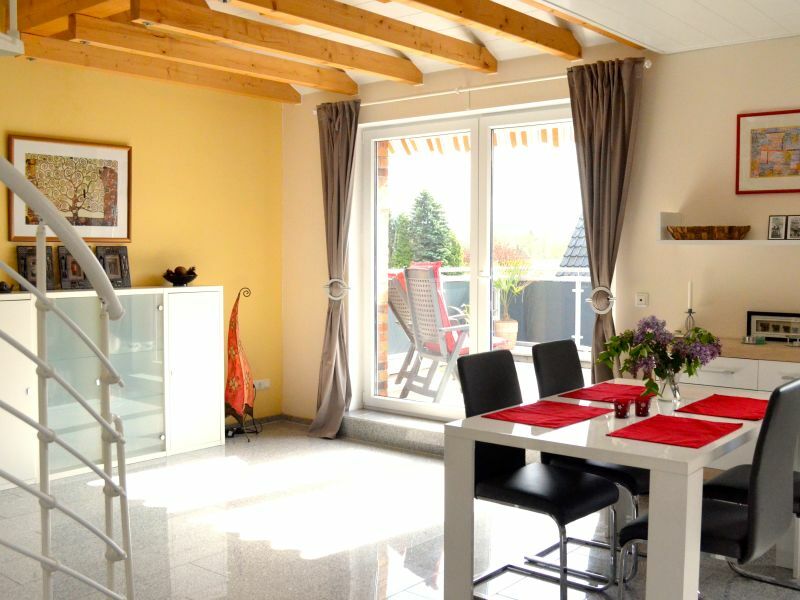 Comfortable, bright apartment in the green neighborhood of world heritage Zollverein. WLAN included! 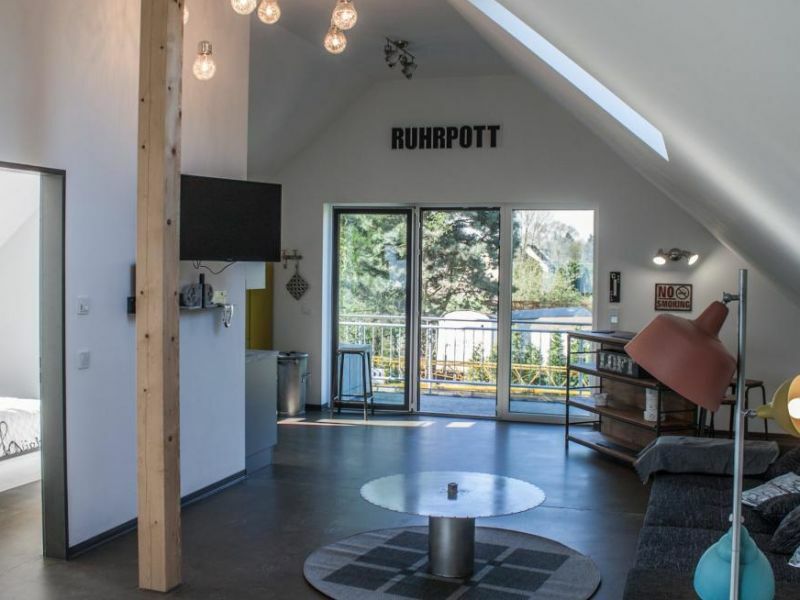 Cozy apartment in the Bergisch Land, in small Hofschaft, quiet but also centrally located in the countryside, offers enough space for 2 persons. 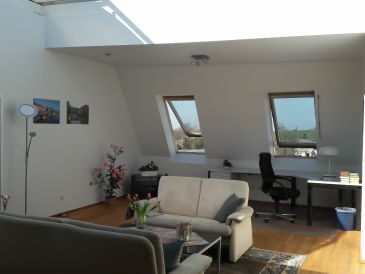 "AndereWelt-Bochum", THE holiday flat for 2, unique, comfortable, beautiful, centrally located. 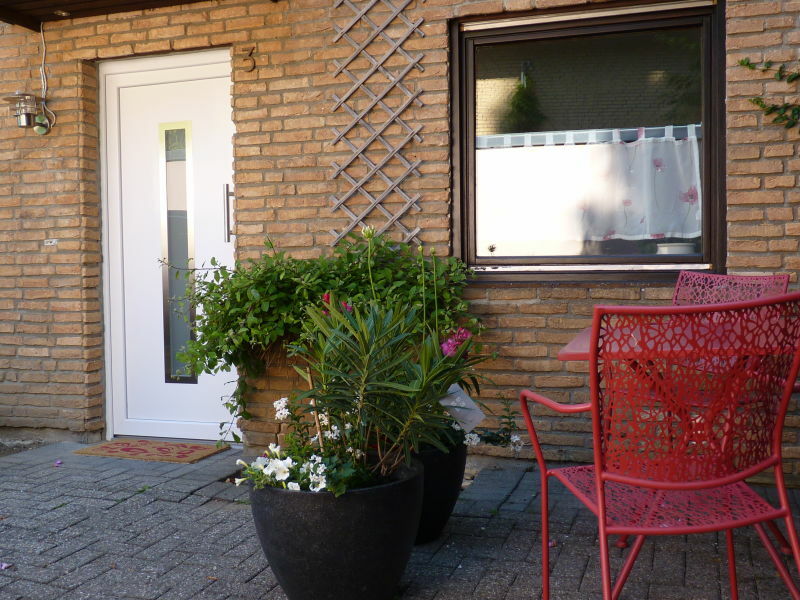 100 sqm dream holiday flat with a separate entrance and a large terrace for 4 adults. 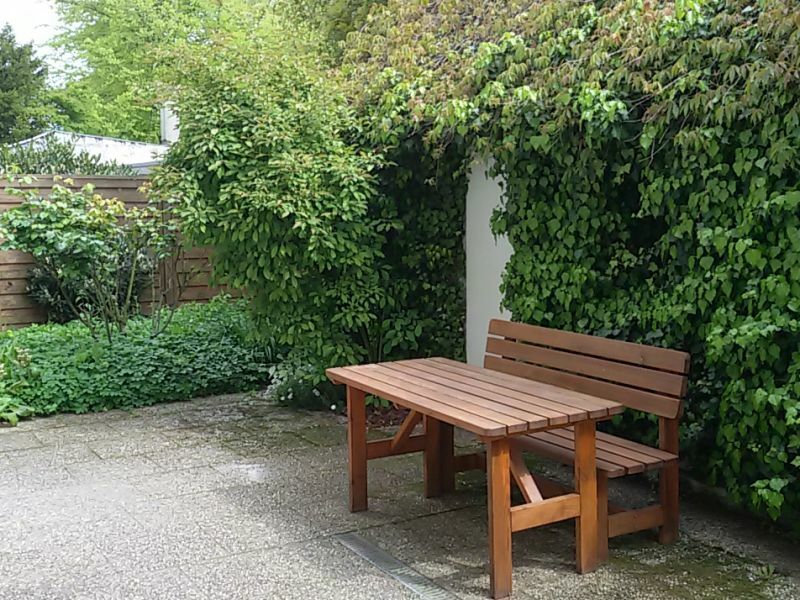 Close to the beach, centrally located, good transport links, and yet quiet. This basement holiday apartment with two large bedrooms has a comfortable and fully equipped kitchen living - also with dishwasher. Dear Guests, we rent here a beautiful and high quality furnished apartment, 74sqm in size and a balcony with garden view! 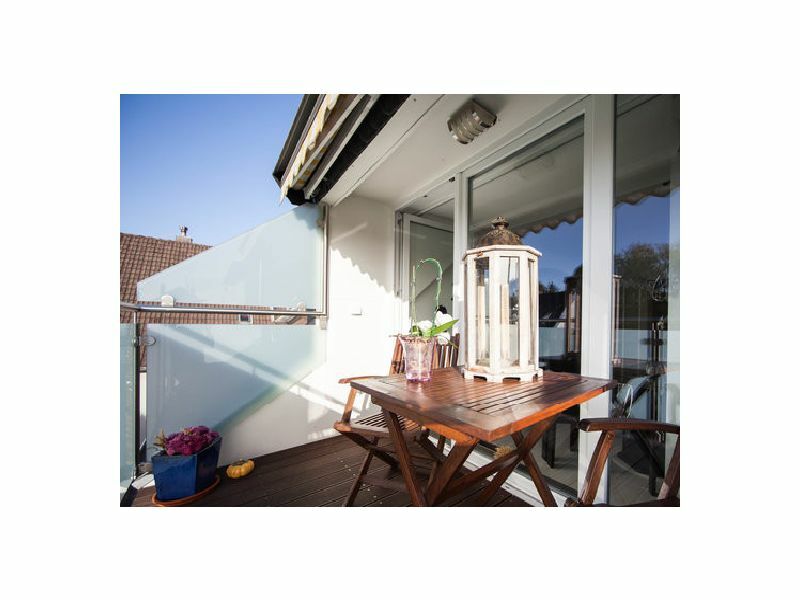 Beautiful 65m² Apartment with terrace for up to 6 people . The apartment is fully equipped and has Wi-Fi. 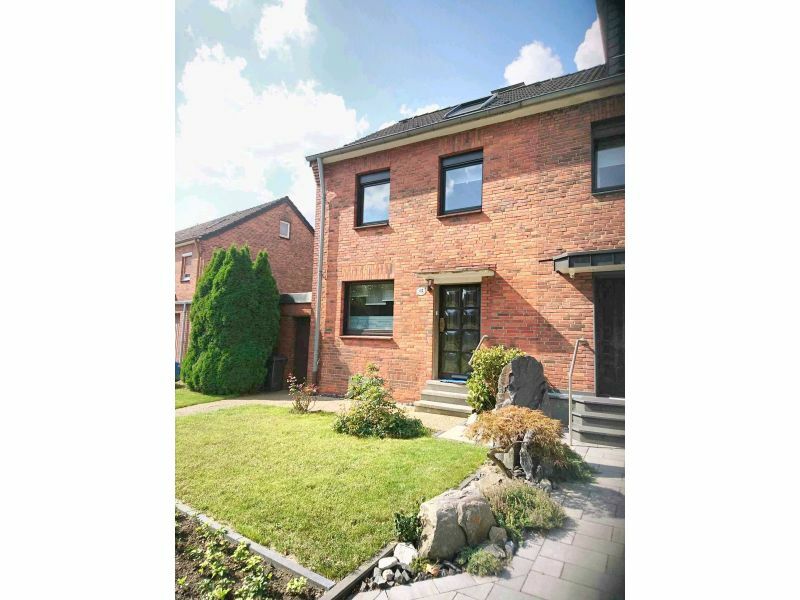 Centrally located in the Ruhr area, valuable and comprehensive equipped, 105 m² on 2 floors incl. 3 bedrooms are much individual room for your holiday. 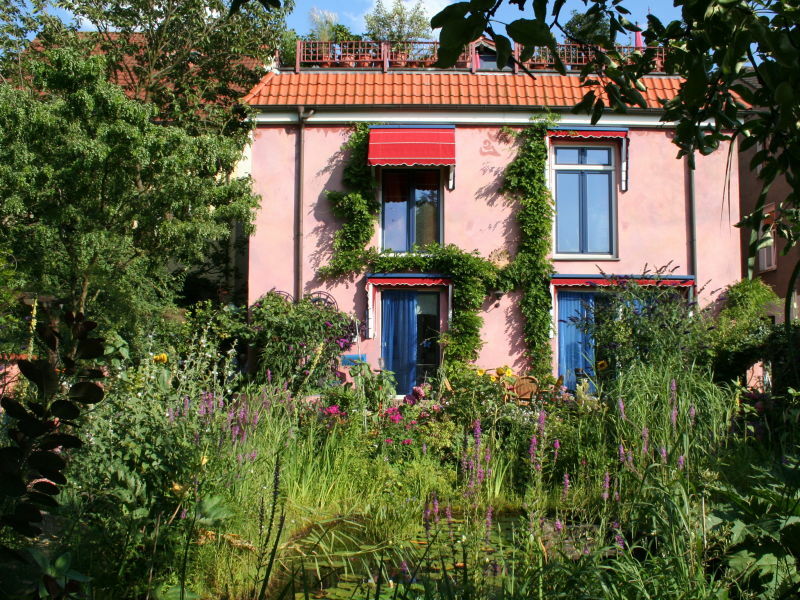 Extraordinary vacation accommodation for experts, built around 1914 by the world famous Art Nouveau architect Henry van de Velde. Suitable for 6 people! 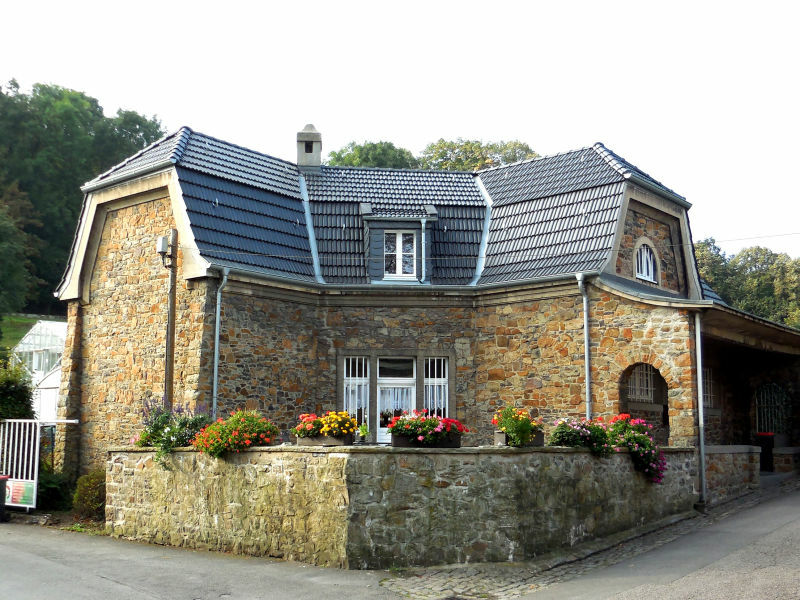 Situated in the middle of a nature conservation area and near to the Ruhr region in Nordrhein-Westfalen. 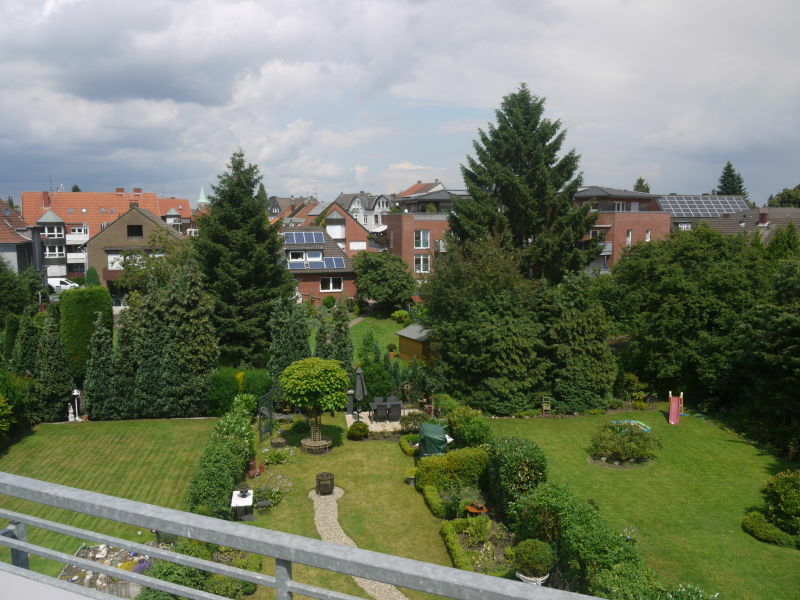 Vacation apartment "garden view". Arrive - feel comfortable - enjoy. The apartment with its view will transfer these feelings. 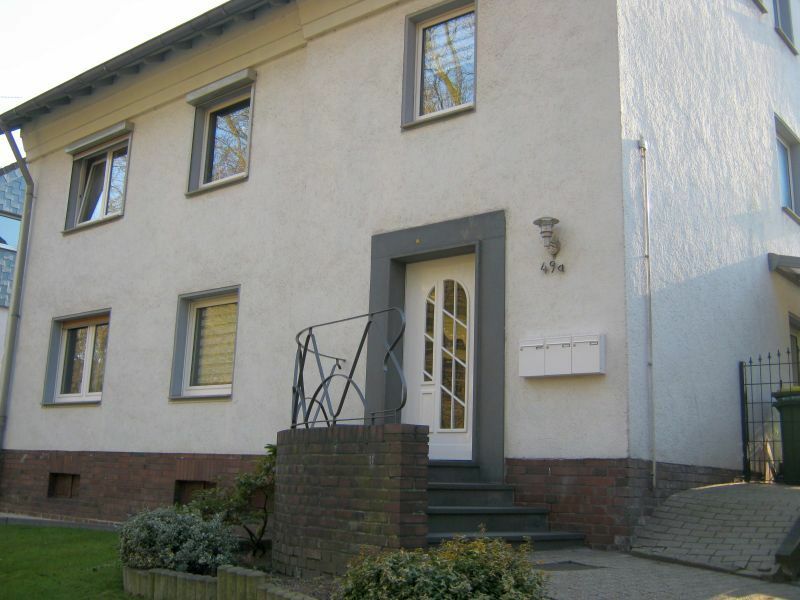 Holiday apartment Ruhrbettchen "Das Loft"
Perfect holiday home in Oberhausen, quiet cul-de-sac and just 15 minutes by bike from the CentrO shopping mall. 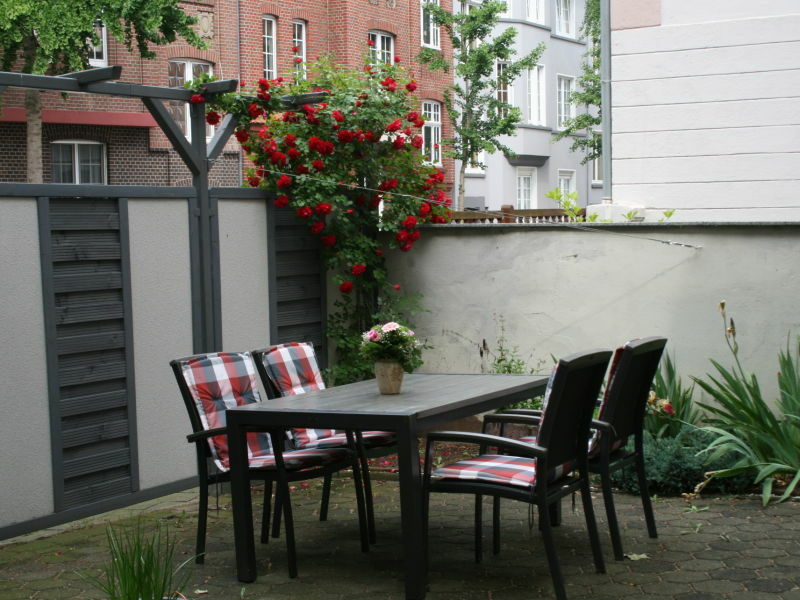 We offer a well furnished holiday flat (85 m2) in the City of Meerbusch near The City of Düsseldorf and the Fairground with internet connection. 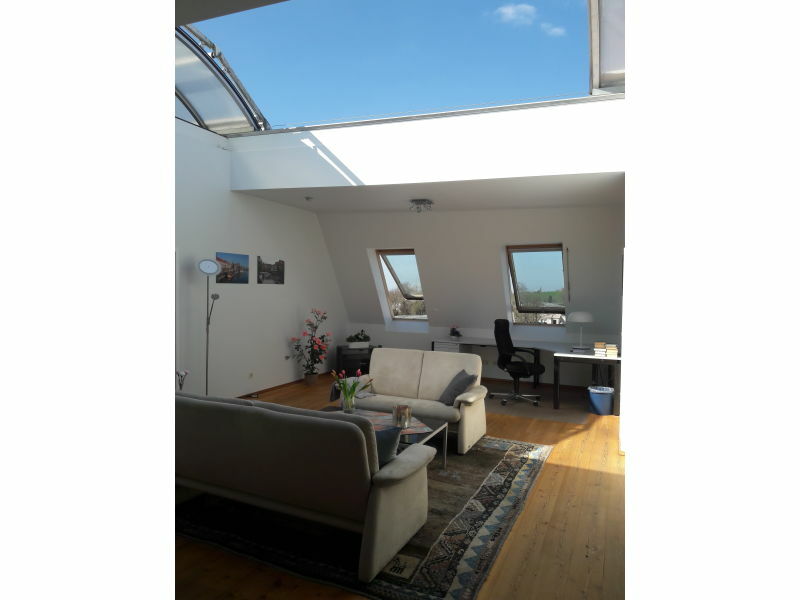 Elegant and modern apartment, spacious, sunny, with bathroom (bath and WC). Free W-LAN. 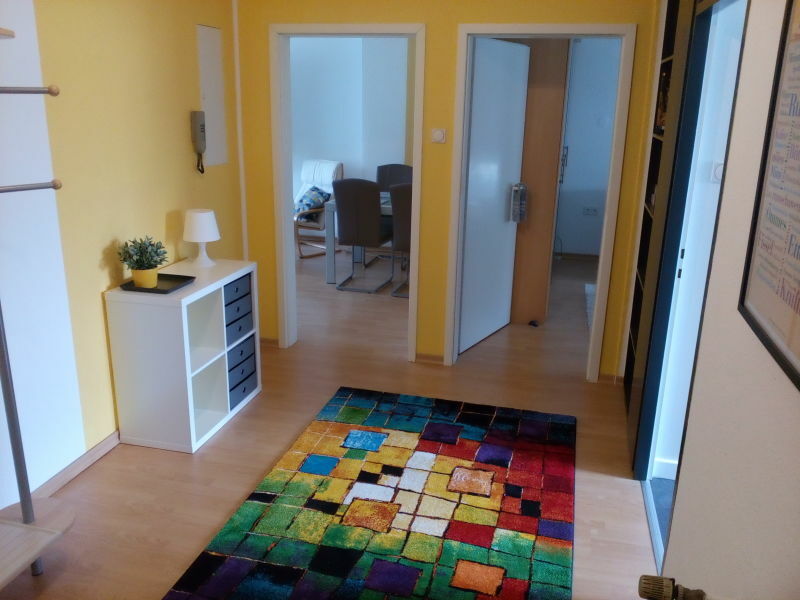 Our stylish and comfortable apartment is located in the middle of the harbour area and creative district of Duisburg within walking distance to the Rhine. You want to get to sleep quite different? 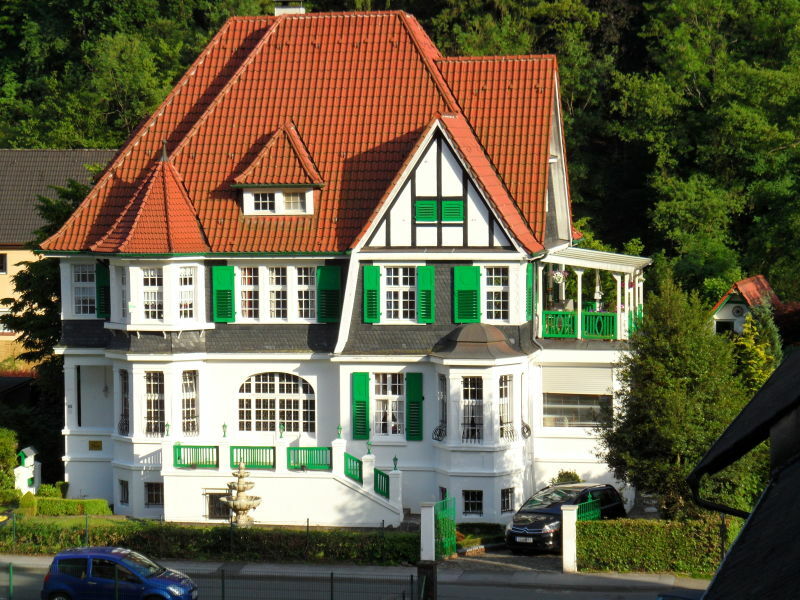 In the stylish Villa Biso is the luxurious holiday apartment "Graf von Berg" in Solingen - Burg. Lovely furnished apartment with kitchenette and full bathroom (New 2015). In a quiet green area. Nearby game reserve and observatory. 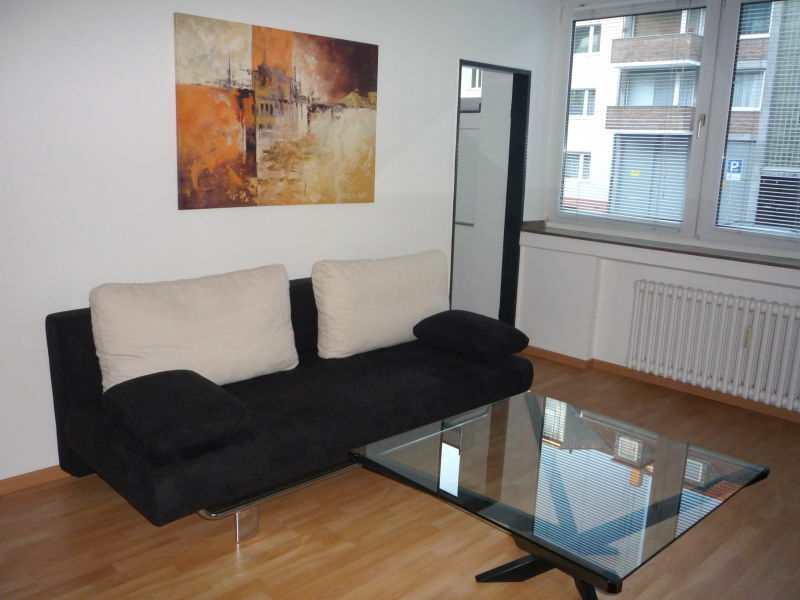 Modern apartment in the Ruhr Area, near world cultural heritage "Zollverein". 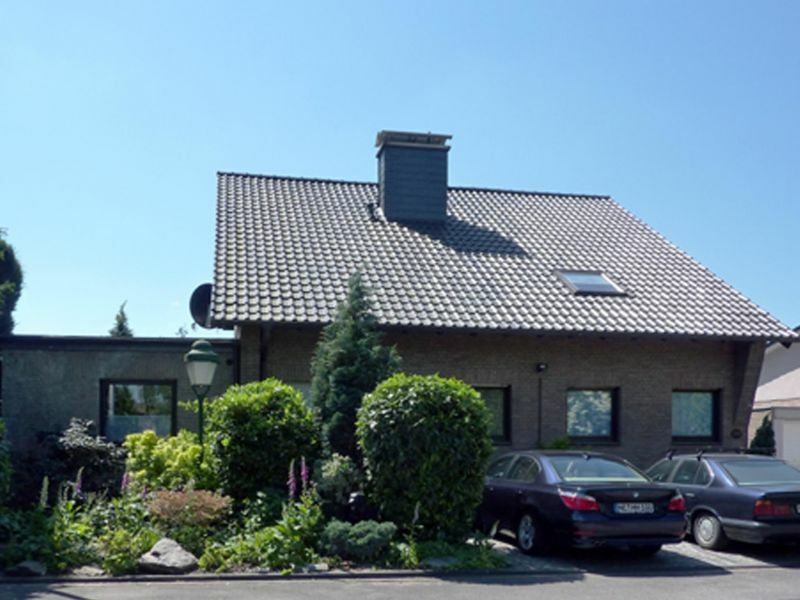 54 sqm with living room, bedroom, kitchen, hall und bathroom. 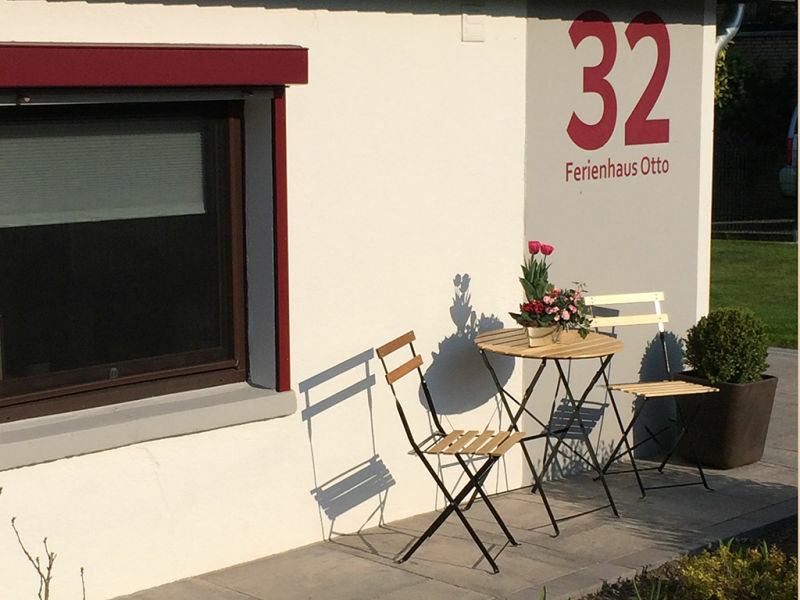 Max.3 p.
Welcome to our quiet, modern and comfortably furnished holiday home. 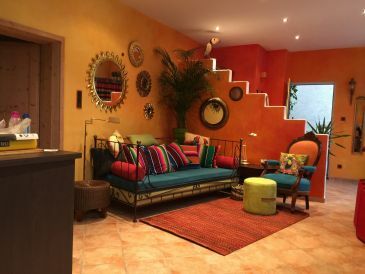 The Centro is just 3 minutes away. 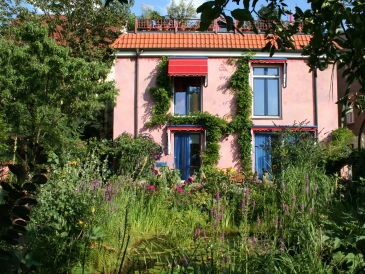 The holiday home is on the ground floor of a small, private multi-family home. 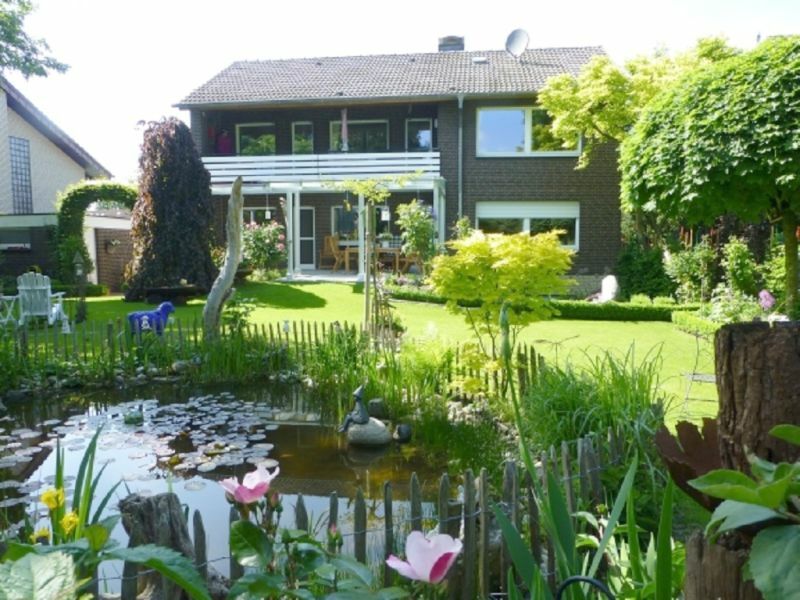 The front garden can be used to relax. Nur alle 10 Jahre kann man dieses Event bewundern! 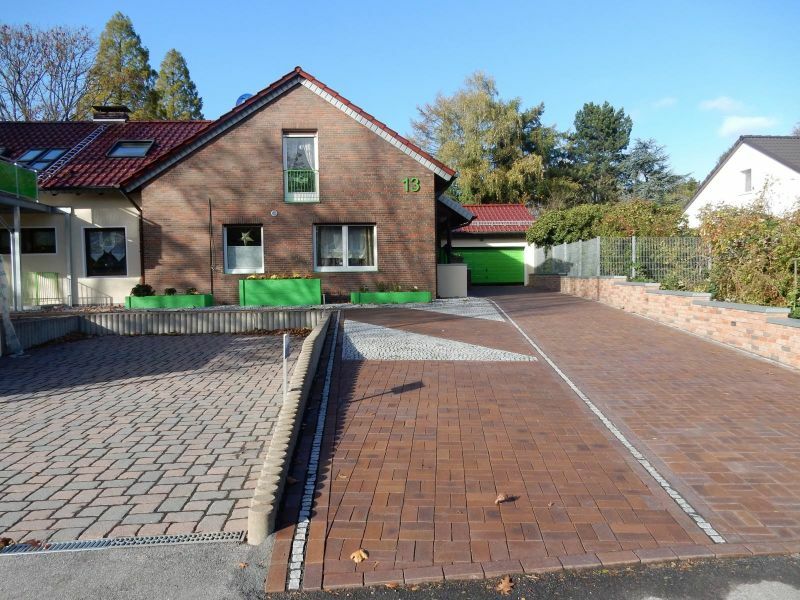 Manch eingefleischter Gartenschau-Fan wird sagen "Endlich ist es so weit!". Das kommt sicherlich daher, dass dieses Event sehr rar ist und nur alle 10 Jahre stattfindet. 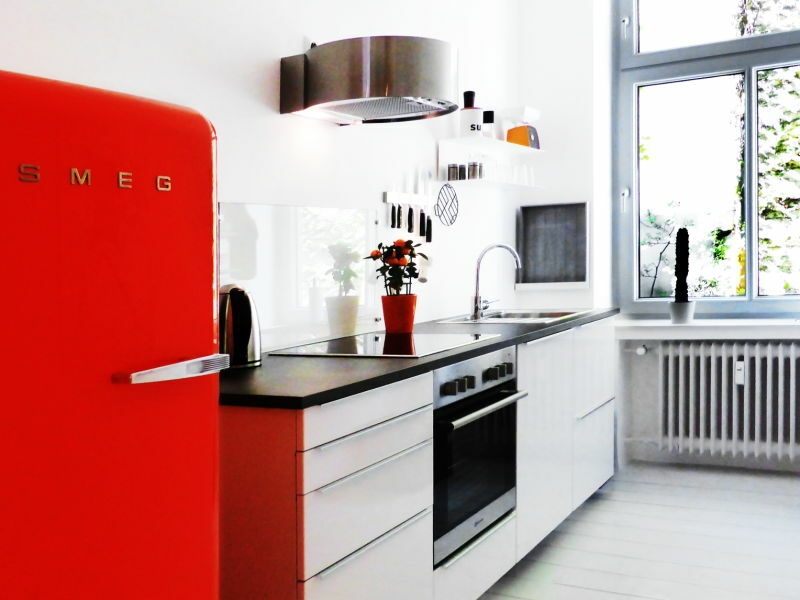 In 2017 gab sich Berlin die Ehre, und erstrahlt in bunten Farben der Natur. Nur einen Steinwurf von der Innenstadt entfernt, wird die Reise mit der S-Bahn in den Berliner Erholungspark Marzahn ein Highlight. 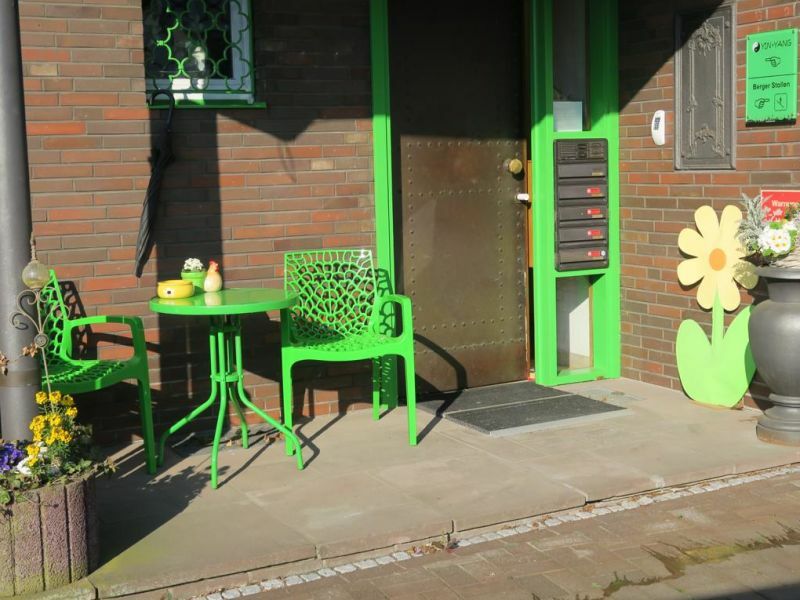 Im Jahr 2027 wird die Internationale Gartenschau an fünf Standorten im Ruhrgebiet stattfinden.